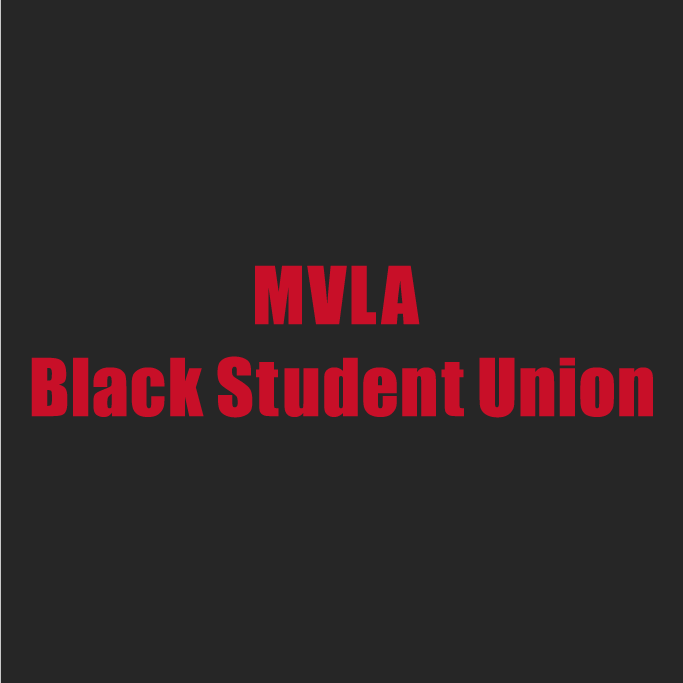 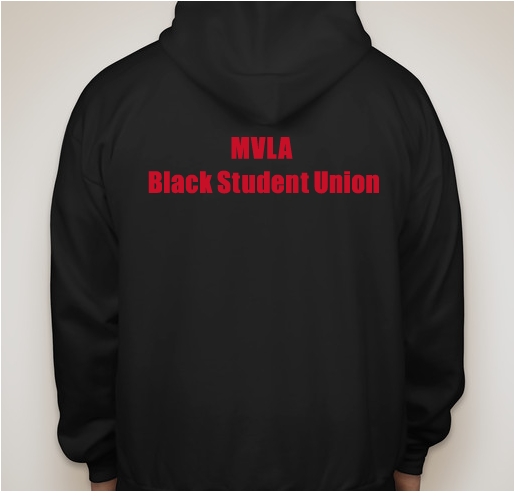 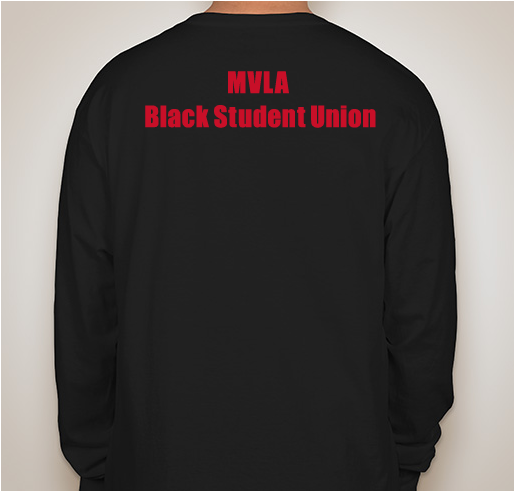 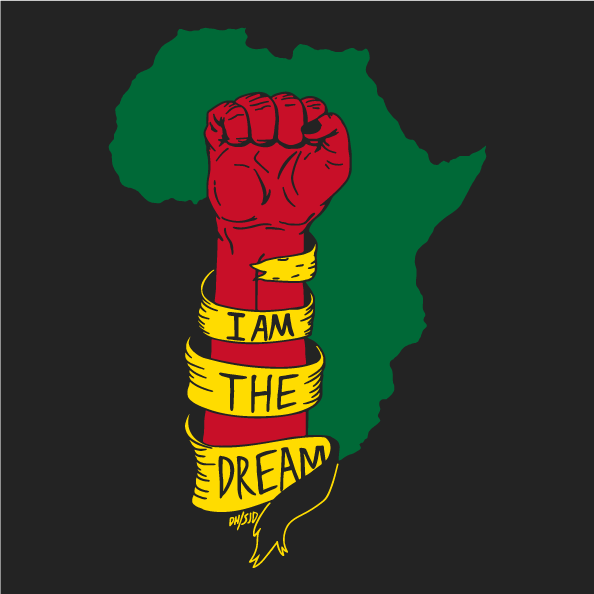 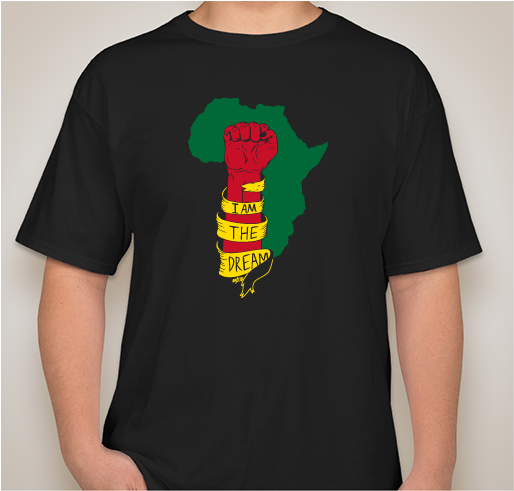 Purchase a MVLA BSU apparel today and help support your local Black Student Union!!! 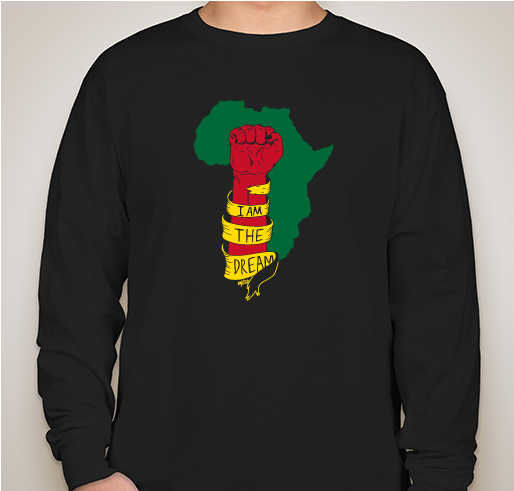 All funds raised will be paid directly to Los Altos High School for funding black student union events..
All proceeds from this fundraiser will help provide positive experiences and events that will promote an intellectual, cultural, and a social environment for its members and the entire Mountain View and Los Altos Community. 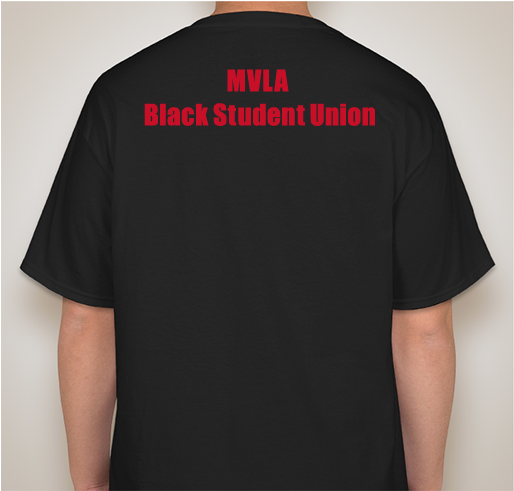 It will also contribute to BSU sponsored events, field trips, and the annual Baccalaureate Ceremony. 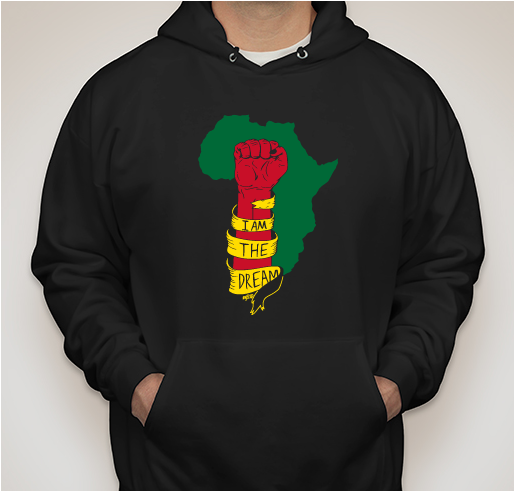 Share Why You Support "Los Altos High School Black Student Union Swag"